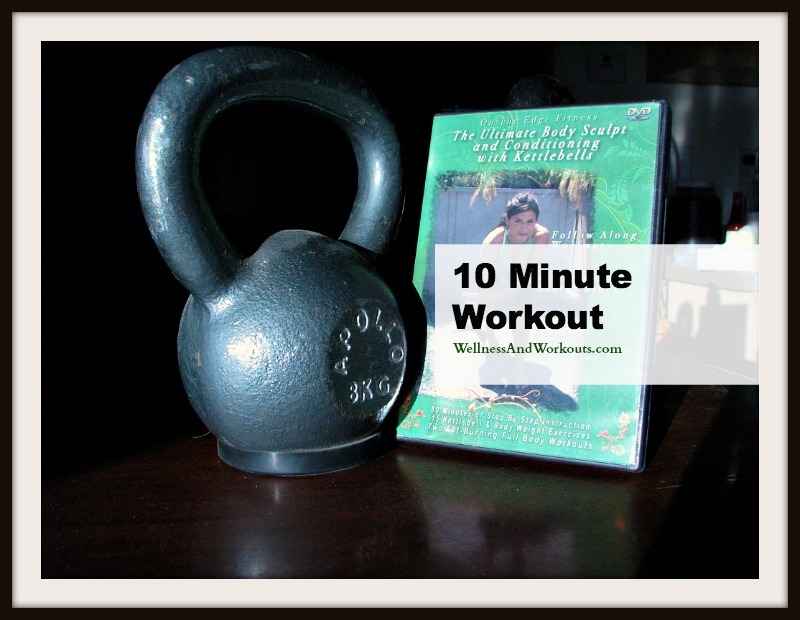 If you are looking for a more intense 10 minute workout, have I got the DVD for you! 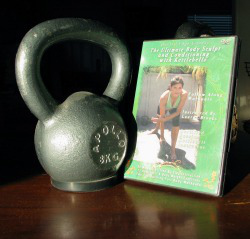 Lauren Brooks has created a fantastic interval training kettle bell workout called Quick Full Body Fat Blast. It is on her DVD titled The Ultimate Body Sculpt and Conditioning with Kettlebells. Ok, the workout is technically 12 minutes long, but I figure it rounds down to about 10 minutes, right? You will need to allow a couple minutes before hand, too, to warm up adequately. Brooks includes a Joint Mobility Warm-Up on the disc that is good to use. a good, beginner level kettle bell workout. 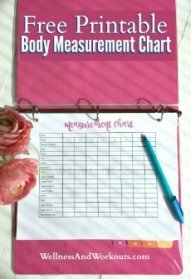 if you want to do fast workouts at home. No time wasted driving to the gym and back. any time you are pressed for time, but still want a really good workout that combines muscle-building with cardio conditioning. easing back pain. Yes, believe it or not, it can really help with back pain! Please see your doctor for back pain, before attempting to treat it yourself. The cause of your back pain may not be what you think. If your physician gives you the go ahead, kettlebell workouts may help ease your back pain. The Quick Full Body Fat Blast has helped me tremendously with this. For this workout, you will need The Ultimate Body Sculpt and Conditioning with Kettlebells. I found my copy at Amazon.com. With my Amazon Prime membership, it took only two days to get to me. For this kettle bell workout, you will need one kettlebell. Most women will start with an 18 pound/9 gram kettlebell. You can find them online, but watch out for the cost of shipping! The best way to order heavy items like these is with an Amazon Prime account. As of right now, Amazon is offering a free trial of their Amazon Prime account. Once you have joined Amazon Prime, two day shipping on all the kettlebells in the Amazon Prime program are free. In fact, two day shipping is free for all items in the Amazon Prime program. 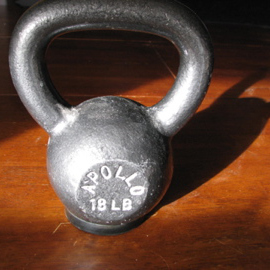 Go ahead and click here now, to find the right size kettlebells for you! I think you will find, like I do, that this is an excellent 10 minute workout.